KSP says the suspect, Ty’Rell Pounds, was wearing a bulletproof vest during the shooting. Pounds died at the scene of the shooting on I-71 ramp. 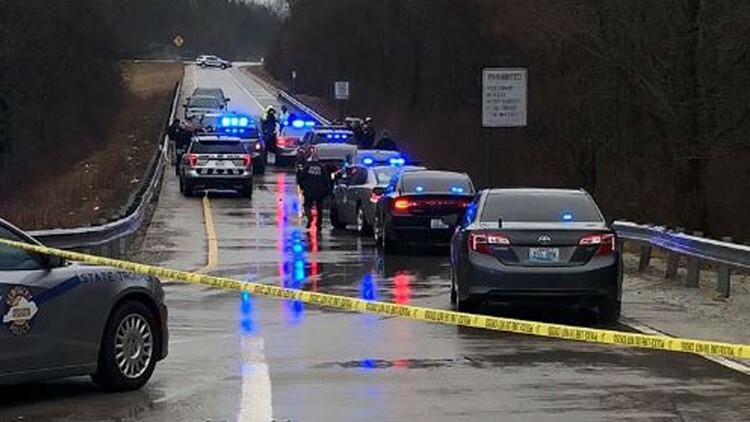 KENTUCKY (WHAS11) – The Kentucky State Police said a 20-year-old college student was shot by her abductor in Oldham Co., Ky. on Feb. 11 following a police chase. KSP said, on Tuesday, the two were connected to an abduction from Ohio State University. Williams was a student at OSU. Pounds and Williams also have a child together. According to a KSP, the pursuit started when a 911 call was made concerning a possible person in distress in the vehicle. A witness noticed a distressed woman who appeared to be forced into the vehicle by a man. The witness believed the woman was attempting to ask for help before the vehicle sped away toward Interstate 71. When the police attempted to make contact with the vehicle, the driver did not stop and the pursuit continued into Oldham County. The KSP spokesperson said stop sticks were attempted twice before the pursuit ended on the ramp. 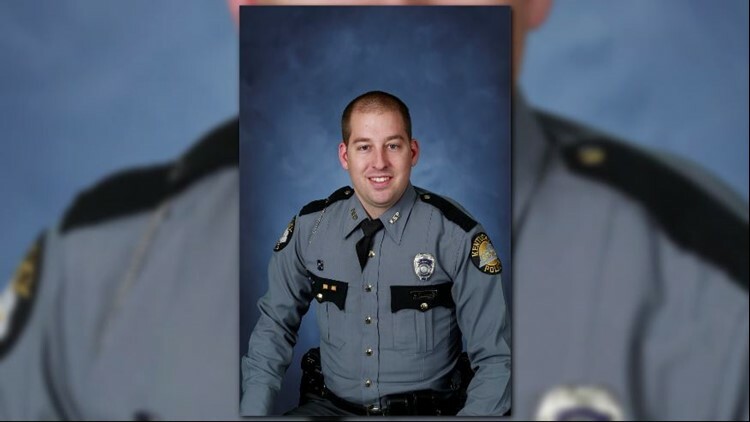 KSP said a trooper, who was identified as Joey Brown, saw Pounds had a weapon and that is when a trooper fired his weapon, fatally shooting Pounds on the ramp. Pounds was wearing a bulletproof vest at the time. Williams, the victim, also suffered a gunshot wound and was transported to University of Louisville hospital where she was pronounced dead. KSP said they were able to determine Pounds fatally shot Williams. Pound's gun was jammed and the bullets from it matched with the bullet that fatally wounded Williams, according to KSP. They also said the shot pattern also showed Pounds fatally shot Willams. Brown is on administrative leave pending the investigation into this incident. Pounds' mother was apologetic, according to KSP, and said that Pounds wanted to become a state trooper in Ohio. KSP also said, on Feb. 13, they could not say when exactly Williams was shot.